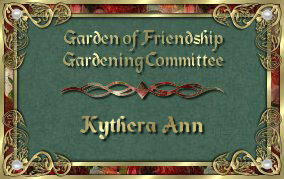 In June of 2008 I joined an international Internet group called the Garden of Friendship. The members are amazing men and women from around the world with caring hearts. 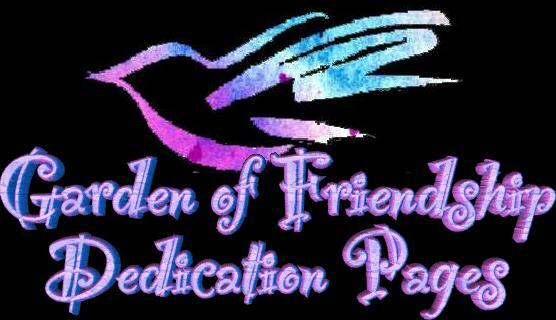 Like my site Peaceseeds, the group celebrates the uniqueness of each individual and stays connected through their mutual belief of love, caring, respect, and the ability to make a difference. 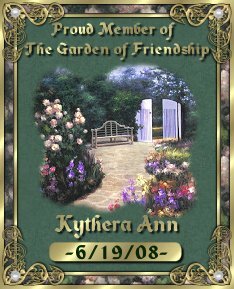 These pages are dedicated to the many wonderful members who have touched my life and have often given me amazing graphics to remember our special times together.